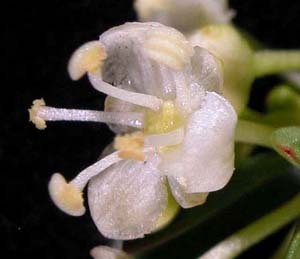 Micrantheum hexandrum is a reasonably common native shrub species. 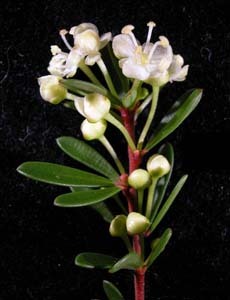 It is a robust shrub with dense, dark green foliage. 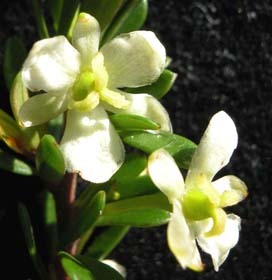 It is mostly found in native riparian vegetation in eastern Tasmania.